The mobile device or tablet you’re holding in your hand, or the desktop screen you’re looking at right now is the golden key to unlocking the growth your company needs. Our ATX Web Designs team is an Austin web design & digital marketing agency that increases your business revenue through website design & other online digital platforms. What separates us from other agencies? It’s simple. We are marketers first, designers & developers second. When we design your website or market your business online, we focus on what will move your target audience to help create conversions, increase leads, and put more profit in your pocket. With clients all over the nation, we have a 2 team locations: Headquarters in Austin, Texas and second location in Miami, Florida. For the content marketer, ideas are money. 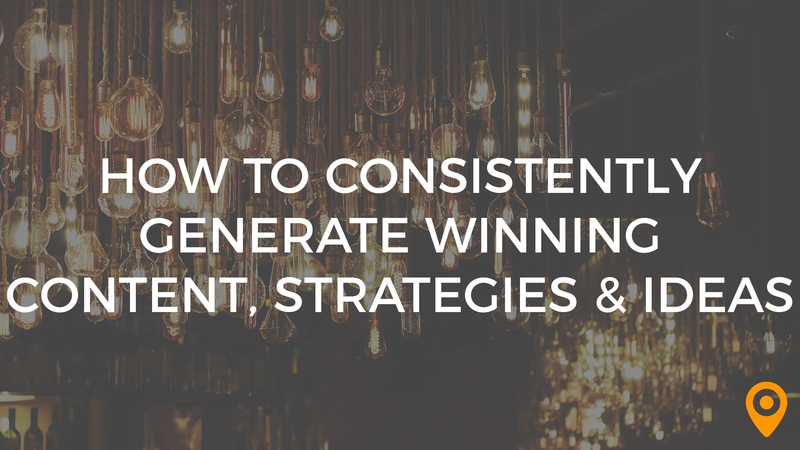 Use these four proven strategies and tools to generate great ideas again and again. You can't afford not to. 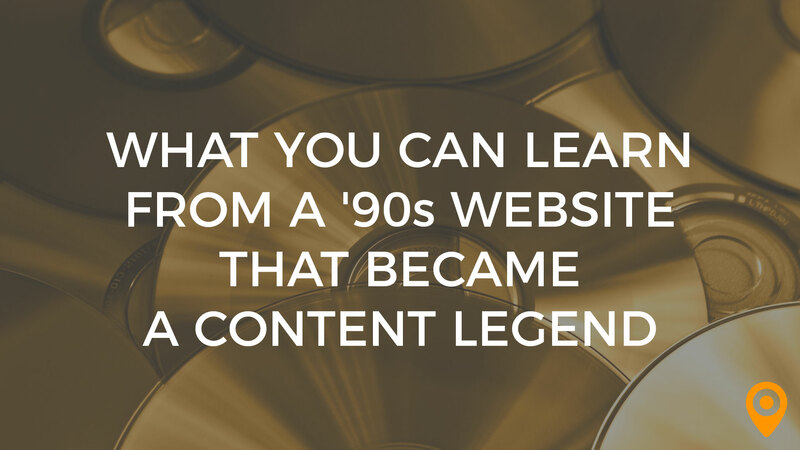 CD Baby was a '90s website that turned into a content legend. See why they connected with consumers and get digital marketing tips for your own business. Daniel and his entire crew met all of our business' web design needs. They took our really outdated website and turned it into a tool that helps us bring in prospective clients for our Custom Home business. Not only did they help make our website device friendly they also have us ranked high on Google Search. There is nothing I would change. They were timely in their delivery, responds quickly to all our needs, and is super knowledgeable in all things web! If you are looking for a way to boost your business then you should give ATX Web Designs an opportunity to help market you in a way that the common person doesn't know how. From getting your business on the top of Google Search or from getting prospective clients just from your website design, ATX Web Designs does it all. You will not be disappointed. The diligence in getting the things I needed done and giving me step by step updates as to when things would get done. I don't have a specific thing I didn't like. I'd recommend this company for anyone wanting to reach the next level and continue to build their company in more ways than one. In the evolution of business, you have to find new ways to reach multiple audiences, ATX Web Designs provides creativity that exceeds expectations. The thing that I liked the best about ATX-Webdesigns was the relationship. Relationships to me in business is a very important thing. There wasn't really much we didn't like about the staff. ATX really took care of our needs. We approached ATX Web Designs to redesign our site. Daniel was extremely professional. Their work was efficient and the new site came out awesome. Daniel is always available to provide additional support when we need it. They make weekly updates to our site for us, and we love the convenience of them maintaining our website. I highly recommend that you choose ATX Web Designs. ATX Webdesign is a fantastic company to work with. I have used this company several times for various services and not only are they competitively priced, the turn around time is amazing. Fantastic Customer Service, great communication and an excellent value.